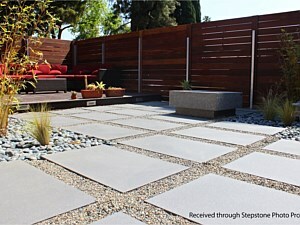 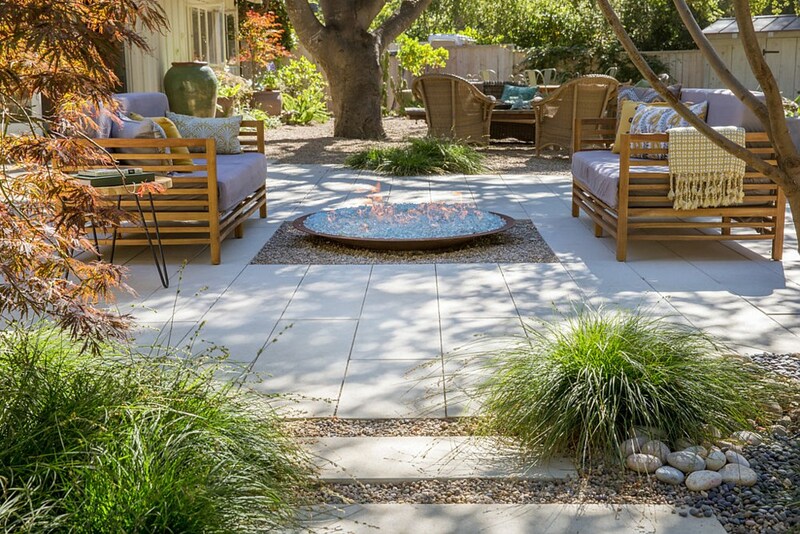 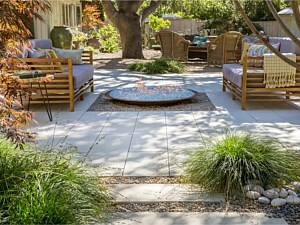 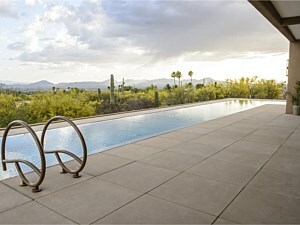 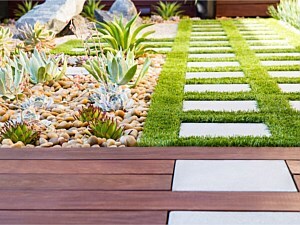 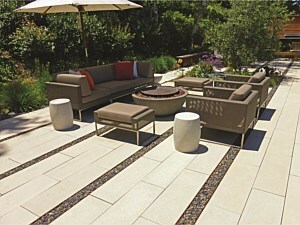 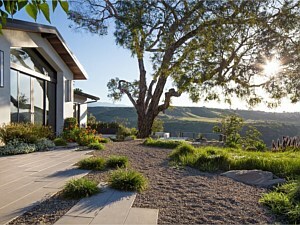 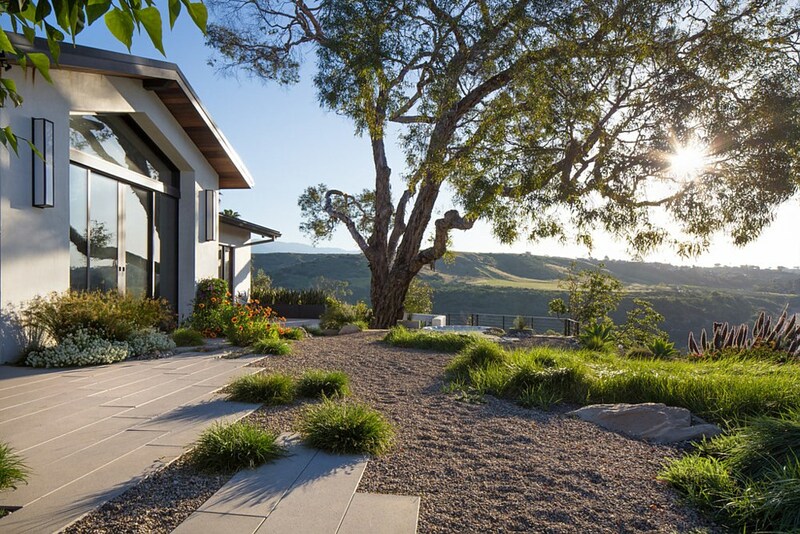 Please view all of our photo galleries for inspiration for your next hardscape project. 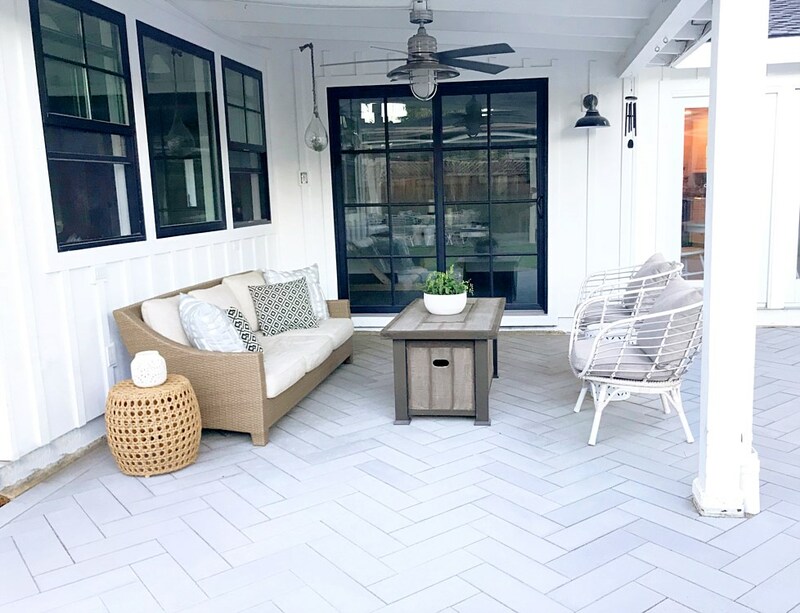 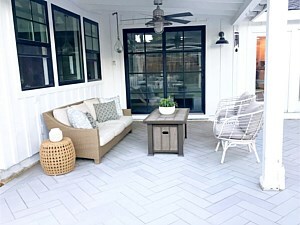 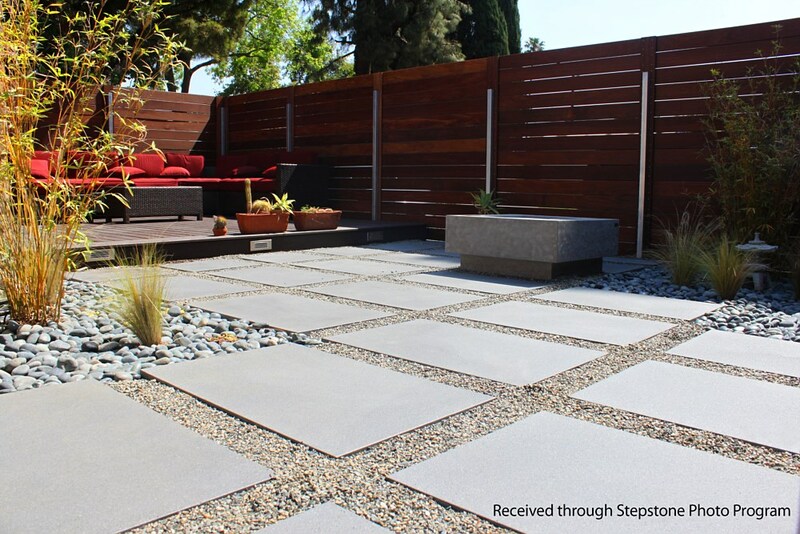 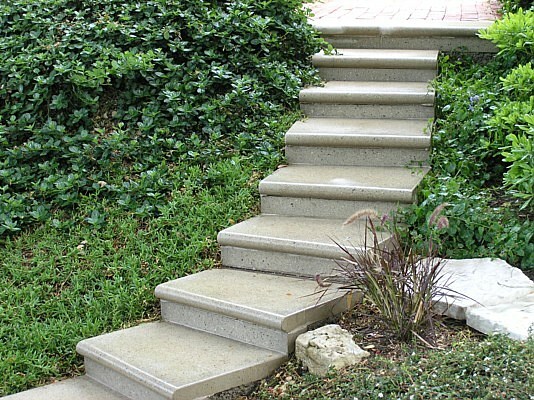 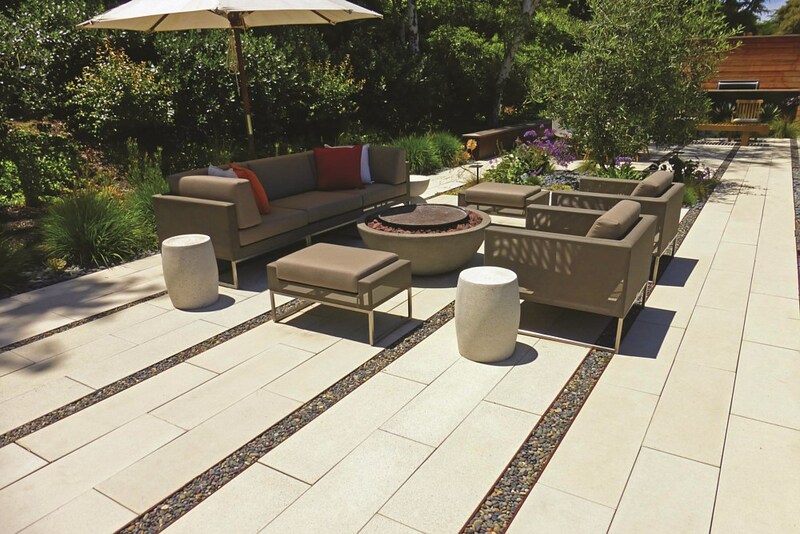 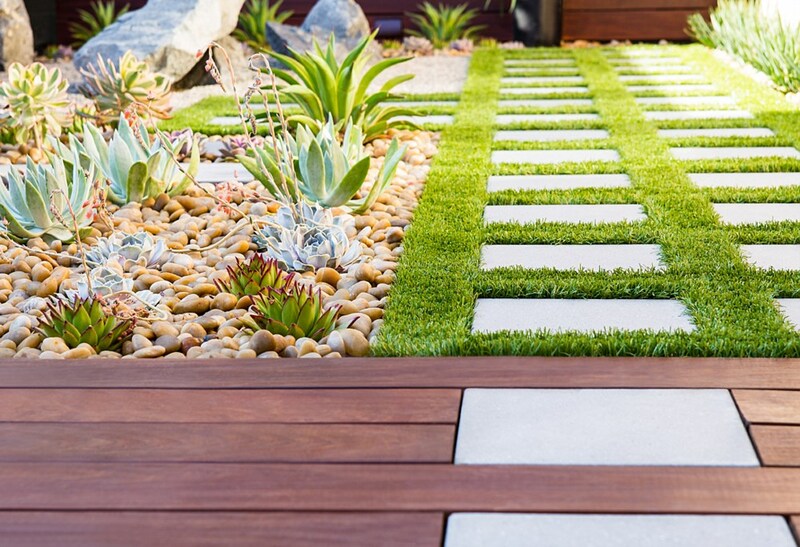 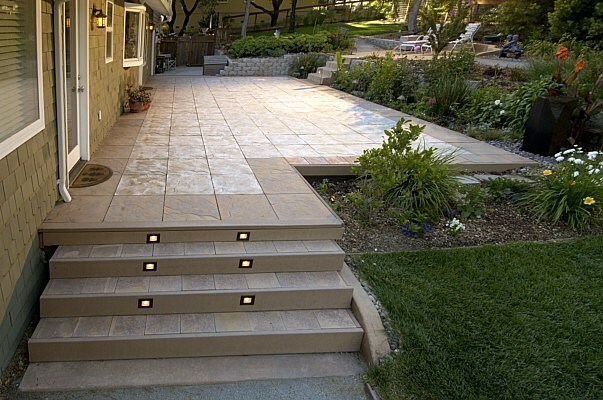 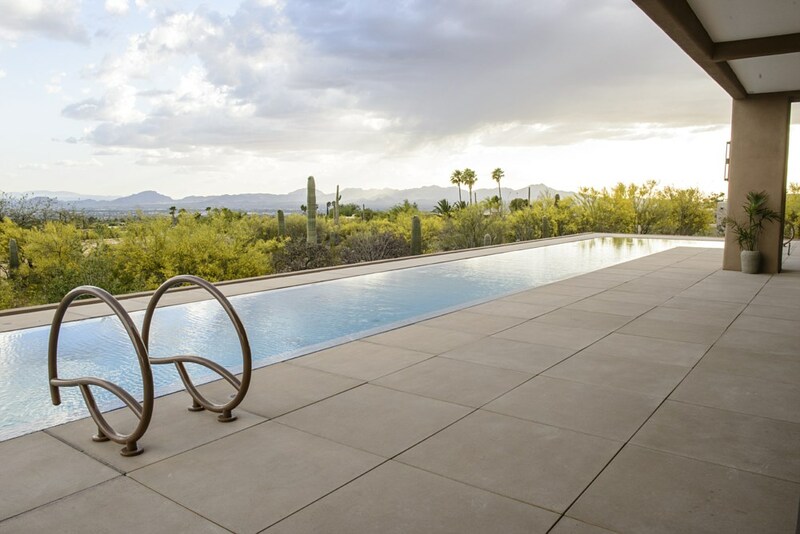 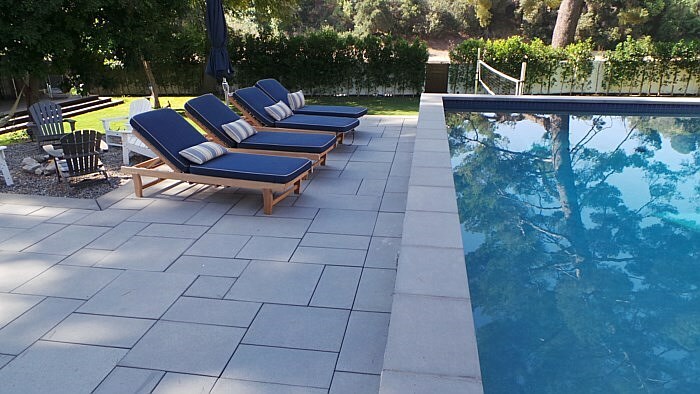 Stepstone products --whether it is for your patio, pool or retaining wall -- enhance a home’s quality and elegance because they are a perfect balance of form, function, and aesthetics. 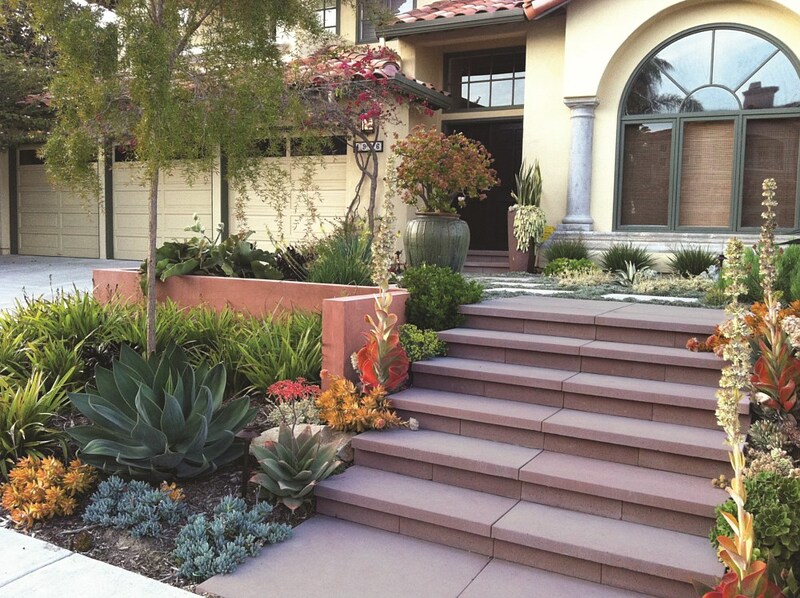 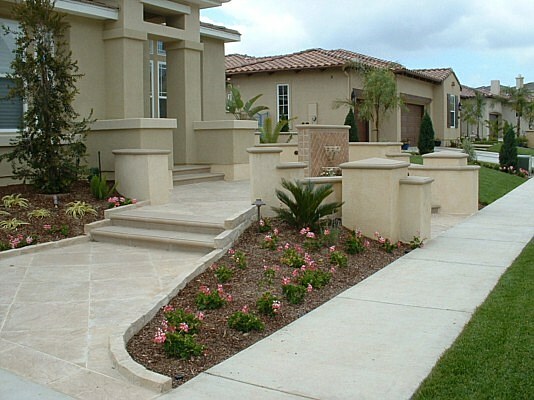 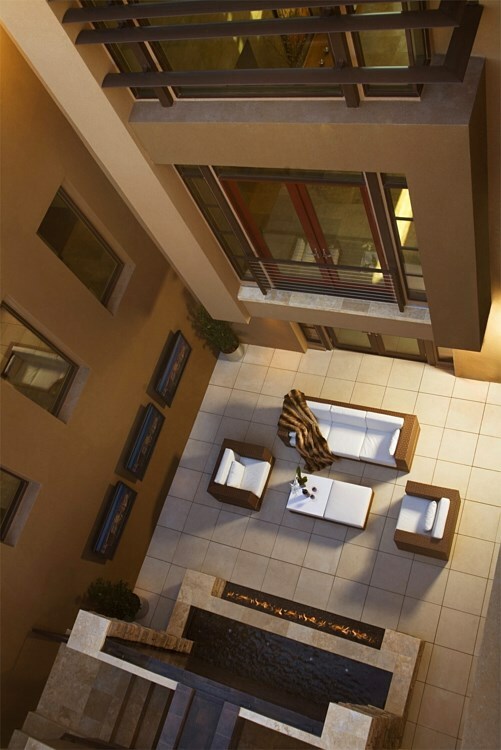 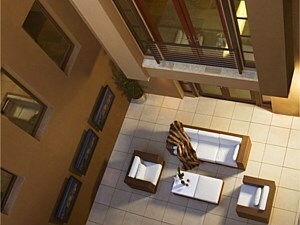 Precast concrete products from Stepstone are a lasting investment -- bring one of these enduring, beautiful looks home!